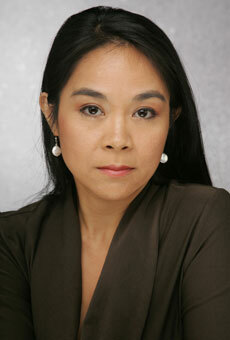 Carmela Sinco is a composer, pianist, music director and educator. Her work in music for film and TV includes composing and producing music for television series aired on national PBS stations and local stations in NYC, as well as music for documentaries and short films screened in NYC and abroad. Among these projects was creating the music for some episodes of “ART or something like it!”. As a composer of stage and concert music, she has written the story, libretto and music for a modern opera with dance (“Raya” and “Sag-In”), which received its world premiere on stage in NYC. Other works include commissions by musicians currently playing in the Tucson Symphony and the Indianapolis Symphony Orchestras. 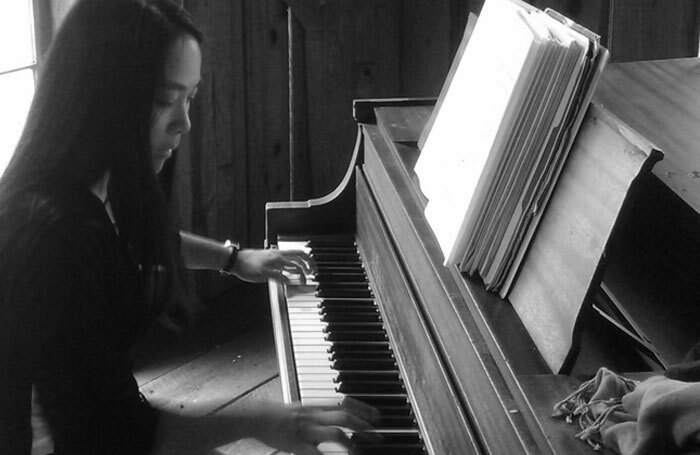 As a pianist, her performances have taken her around the US and across borders into Europe, Africa and Asia, playing in music festivals and other concerts and events. As a music director, band leader, orchestrator, music arranger and keyboardist, she has worked with modern music production companies and off-Broadway productions primarily in NYC extending as well into other parts of the US, Africa and Asia. Experiencing NYC and all its music activity, she has also been keyboardist and vocalist for various independent original rock bands, performing in the NYC and New Jersey club scenes.